Minimum quantity for "WHEELNUT INDICATOR CAP YELLOW 33MM" is 1. 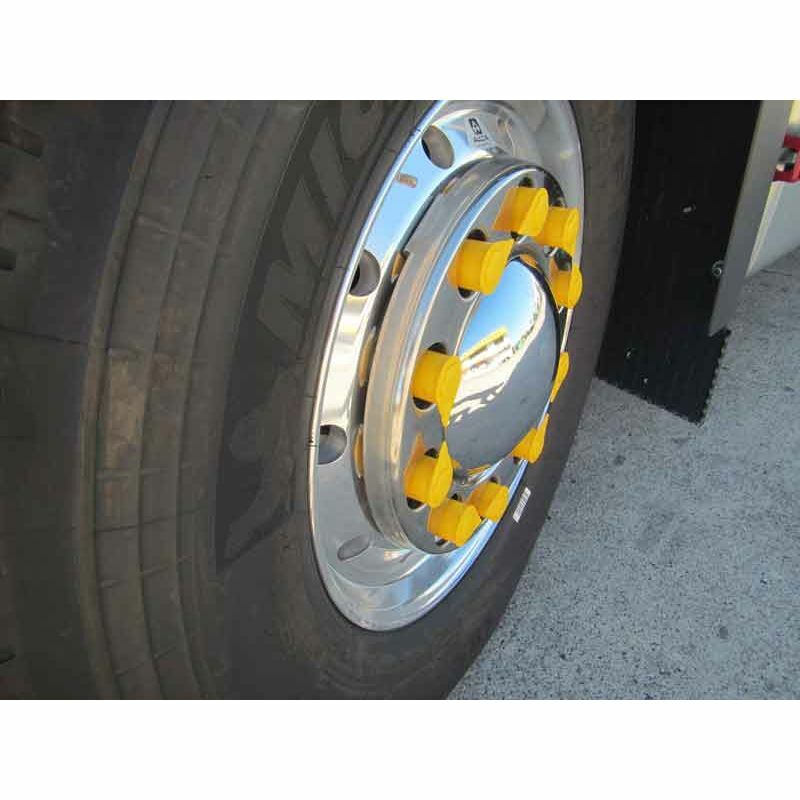 WHEELSAFE LOOSE WHEELNUT INDICATOR. CUP STYLE WITH ARROW AT THE TOP.